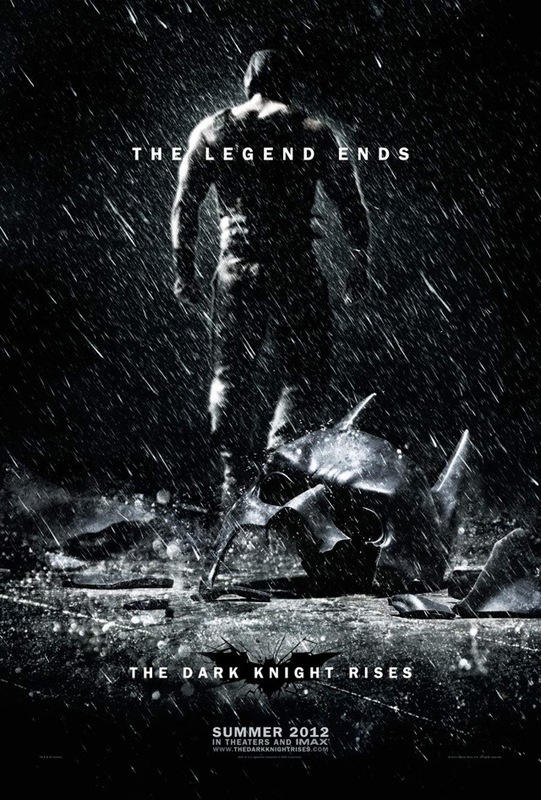 Epic New “Dark Knight Rises” Poster Released | The Cineaste's Lament. ← Official “American Reunion” Poster Released. This one’s been burning up the Internets all day. It sends a pretty clear signal on what to expect from the final chapter of Christopher Nolan’s Bat-saga. This entry was posted in action, Spoiler-itis, Summer Blockbusters, Superhero Cinema and tagged Batman, Christian Bale, Christopher Nolan, Dark Knight Rises New Postee, The Dark Knight Rises. Bookmark the permalink.